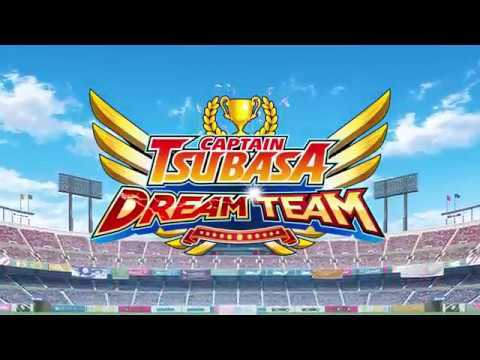 The all-new Captain Tsubasa mobile game is now available!Pick your favourite players, create your own unique dream team, and battle it out against other users from around the world!Incredible Special Skills for that authentic "Captain Tsubasa" experience!Tsubasa Ozora&apos;s Drive Shot...... see more The all-new Captain Tsubasa mobile game is now available! Tsubasa Ozora&apos;s Drive Shot... Kojiro Hyuga&apos;s Tiger Shot... All the different special skills from the original series are recreated in stunning 3D! You won&apos;t want to miss the character cut-ins and voices, either! Experience the thrill of the original series once more in Story Mode! Take yourself back to Tsubasa&apos;s middle school days and relive some nostalgic memories! Train your players and power them up! It&apos;s also possible to transfer special skills between the same character! Use your powered-up players to develop your own original strategies, then use them to show your rivals what you&apos;re made of!